Curating Content Or Creating It for B2B Conversions? My answer is to do both. Align content with specific campaigns and your target audience’s exact needs: This may be difficult to do if you rely on sharing others’ content. Increase your opt-ins: Yes, curating content can raise your brand awareness and bring more visitors to your website. However, in most cases (unless you get creative, like what was done in the example cited later in this article), you will need original white papers, reports, webcasts, or other original B2B content to get those visitors to complete your opt-in forms. Improve your SEO: The more original content you create, the more likely your target audience will be to find you when they search for content. With curated content, you have some opportunities to improve your SEO, but most of the SEO benefits will go to the person who created the original content. Engage customers throughout the entire sales cycle: Though curating content can be particularly useful when you are trying to bring early-stage leads to your website, as the sales cycle progresses, you will need more original content to help position your business as a trusted advisor — and the ideal solution for your customers’ problems. You own your media: All the original content you create is yours to use, share, and repurpose as often, and in any format, you’d like, without having to worry about copyrights and attributions. Curating content — i.e., sharing content that others have produced — may seem counterintuitive if you’re looking to draw more qualified leads to your website. After all, much of the content that’s of interest to your target audience will belong to your competitors, and you don’t want to send potential customers to the competition! However, if done right, content curation can help you increase your opt-in rates and generate more leads. The first key to successful content curation is understanding that the process involves more than just re-tweeting a good article. You must put your own unique spin on others’ content by commenting on it, or by framing the discussion around the reasons your audience should find the information valuable. This can not only enhance your thought leadership strategy, but can also bring more leads to your content via the comments your content receives. One of the best examples of content curation that I have seen was a DigitalSherpa webinar called Curating High Conversion Content Without a Single Original Thought. If you look through the slide deck for this webinar, you will see that every piece of information was something the presenter, Adam Japko, curated. Impressive. Also impressive was how DigitalSherpa used this curated content to get people to opt in to its list and attend a webinar. Create a weekly video, podcast, or blog post roundup of the best industry news that you’ve found on the web: Include opt-in forms for your premium content on the web pages where you host these roundups. If you come across a report or study that is relevant to your target audience, write a blog post that highlights some of its key findings: That way, instead of sifting through a massive report, your audience can read your post to get a quick overview of the findings that matter the most to them. Just be sure to link to the report’s landing page and not give away any information that the report’s publisher wants people to pay for. Create a content sharing partnership: When you curate content, you should do so without expecting anything in return from the person whose content you are sharing. However, sometimes it’s a good idea to partner with someone else who goes after your target audience, and agree to curate each other’s content. 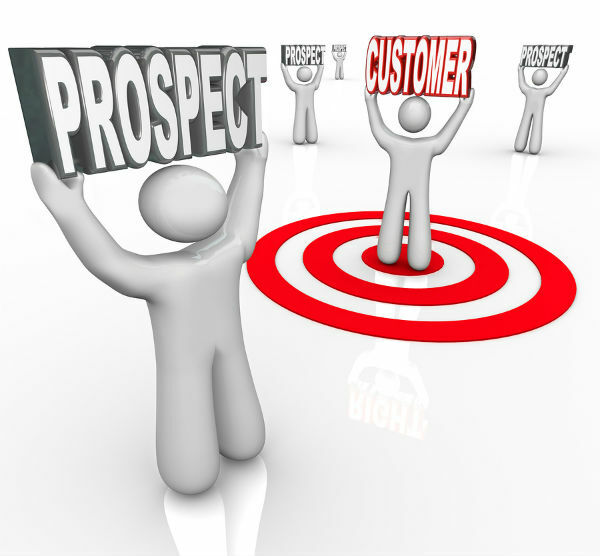 This can broaden your reach and bring more targeted leads to your website. Another big benefit of content curation is that it doesn’t take as long as creating original content. This allows you to publish on a more regular basis and stay top-of-mind with your audience. In summary, while creating original content and curating content are both good tactics that can bring you more leads, you will get the best results if you do both together. What about you? What are your thoughts on using original and curated content to increase your opt-ins? Please leave your comments below.